McDonnell in Dances With Wolves. Mary McDonnell was born on April 28, 1952 in Wilkes-Barre, Pennsylvania. McDonnell was renowned for her stage work on the East Coast, working with the Long Wharf Theatre Company. 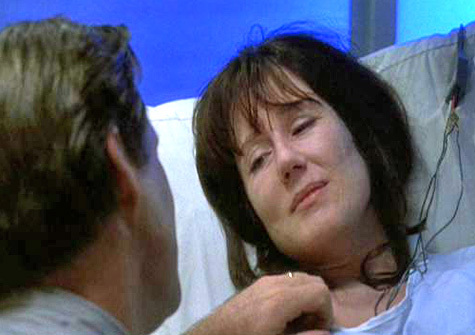 Mary McDonnell had 20 years of working on the theatre stage that she had her break through role in Costner's Dances With Wolves, for which she received a nomination for Best Supporting Actress. Just two years later, in 1992, Mary McDonnell's starring role in Passion Fish earned her a nomination for the Best Actress Oscar. 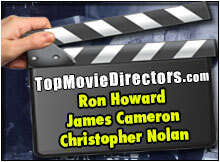 Even after being nominated for an Academy Award, Mary McDonnell has taught acting classes with her husband. Mary was listed as one of twelve "Promising New Actors of 1990" in John Willis' Screen World, Vol. 42. 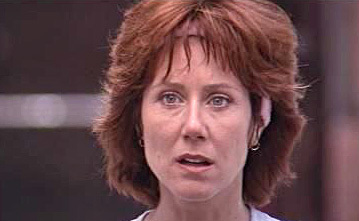 In 1984, Mary McDonnell was a cast member of the medical drama ER and also has a recurring role on the hit '90s show of nearly the same name, ER (1994). 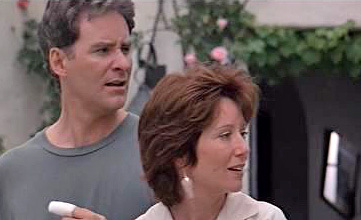 In Independence Day, Mary McDonnell plays the First Lady during a devastating attack by aliens, the same circumstances in Battlestar Galactica. Mary has held her own, playing Captain Sharon Raydor, on the TV series The Closer 2009-2011. Mary McDonnell in Mumford (1999). Mary McDonnell in Grand Canyon (1991). 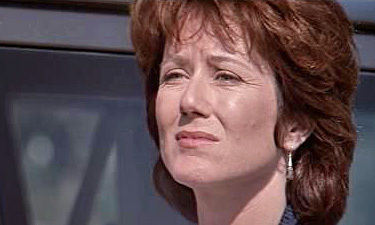 Mary McDonnell in Independence Day (1996).